Ever since I can remember, Aperture has had the same five templates for creating web galleries. But thanks to Themes for Aperture by Graphic Node, we have 51 more visual possibilities to choose from when building online galleries. You download the program from the Mac App Store, then browse the various templates they've designed. 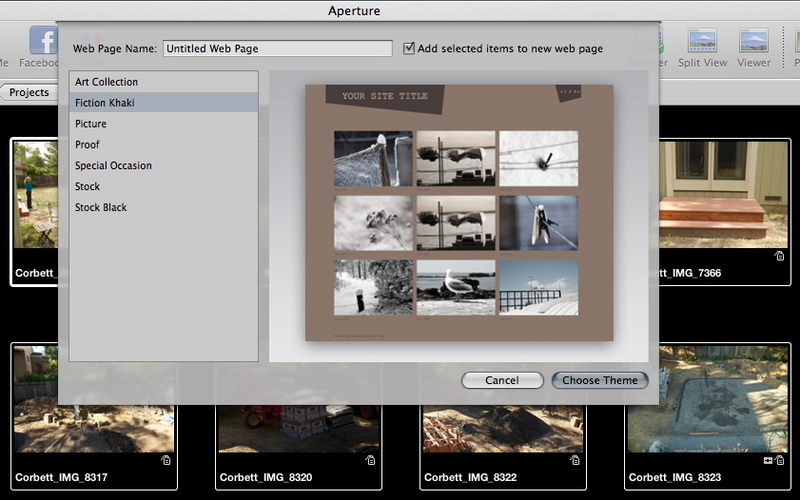 You do the browsing in the Themes for Aperture application. Once you find something that catches your eye, mouse over it to reveal the "Save Theme" button. Click on it, and you get a dialog box asking if you want to save the template to the default location in the Aperture container. Click OK, and you're set. Now, when you choose Web Page from within Aperture, the new template is available right along side the standard offerings from Apple. I tested a handful of them, and they created fresh looking, workable galleries, just as promised. The only difference I noticed was that the Graphic Node themes took a bit longer to export than the standard Apple selections, sometimes up to twice as long. For example, a gallery that began with 37 Raw files took 5 minutes to export on my MacBook Air using the stock black Apple theme, but took 10 minutes when I selected the Precision Camouflage template from Graphic Node. But once the export was complete the theme worked flawlessly. I was able to remove a theme I didn't want by quitting Aperture, going into the Aperture application container, drilling down to Content > Resources > Web Themes, and dragging the particular web theme to the trash. 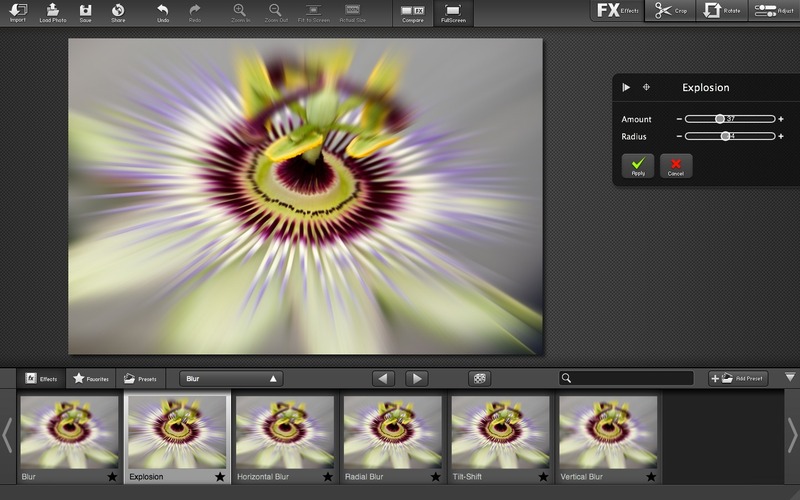 Graphic Node is offering an introductory price of $19.99 for Themes for Aperture through August 15th. Some fun stuff in there! Here are 5 Tips That Will Save You Time in Lightroom 3 by Scott Williams. My favorite of the bunch is Copy and Paste Settings, just like one of my favs in Aperture is Lift and Stamp. Love that stuff! If you shoot senior portraits, then you know there are just as many guys as gals. Yet, most articles focus on posing young women. In this post, photographer Cherie Hogan provides us with 7 easy tips for posing guys. She has some good stuff here. This is one you might want to bookmark. Matt Kloskowski has published his Insta-Lightroom Nashville-like Preset for Lightroom as a free download from the Adobe Photoshop Lightroom Killer Tips blog. He writes, "Every time I turn around, I see photos from the Instagram app that have that old vintage look to them. It's kinda funny, because it can throw up a photo of someone's shoes, but it always seems to look good when it has a old-vintage style with a really strong vignette added to it. Anyway, here's a free preset that mimics the style." It's cool, and it's free. What more could you ask for? 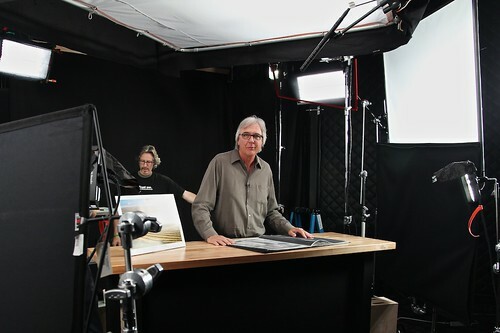 We're putting the finishing touches today on my latest lynda.com title, "Organizing and Archiving Digital Photos" (you can see my entire library here). We've been working on this title for over a year, and I think there will be concepts in these movies that will help every shooter in our community. Unlike other titles that focus on a specific application, I start with basic organizational concepts, then show you how they can be applied to scenarios where you use Lightroom, Aperture, or just stick with the file management system in your operating system. We're both platform and application agnostic in this series. There are workflows for beginners, intermediate, and advanced alike. You choose which approach works best for you. In general, I recorded the Aperture hands-on pieces on a Mac, and the Lightroom movies on Windows 7. Plus I cover RAID1 hard drives, LAN computing, and personal cloud storage. And... there are a few surprises. I anticipate that the title will be released this September. If you want to be notified when it's live, just send me an email, and I will keep you posted, plus provide you links to key movies. I'm passionate about this title because preserving your work, and being able to easily access it, is important for all of us. If I've learned nothing else over the years, I've grasped the concept that photography is an evolving medium. I think this is a good thing because it encourages us, as individuals, to grow too. I just read 22 Things You Can Do Today to Change Your Photography Forever. There are many good ideas in this article worth considering. Try one or two yourself. It might provide that little kick-start you're looking for to go to the next level. 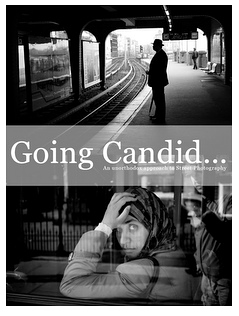 I learned about Going Candid: An Unorthodox Approach to Street Photography (PDF download, 8.6 MBs) via a post by its author, Thomas Leuthard, on Google+. I downloaded the eBook and have enjoyed both the images and straightforward approach to street photography described by Thomas. If you're interested in candid photography in general, or street shooting specifically, I think you'll find these nuggets of wisdom useful in this free download... and share it with your friends!